The most recent edition of the Crime Stoppers television program “Hawai’i Island’s Most Wanted” highlights a Kona man wanted for robbery, a Puna man wanted for assault, and a Kona woman wanted for questioning in burglary and drug cases. The new episode begins airing Friday, March 19. In it, police ask for the public’s help in locating 19-year-old Curtis Kalai Wilson-Silva, who is wanted for a midnight robbery on Ali’i Drive in Kona on February 2. 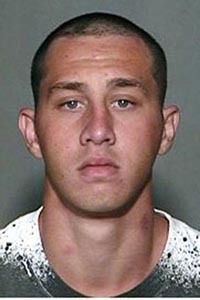 He is described as part-Hawaiian, 6-foot-1, about 165 pounds, with brown hair and blue eyes. 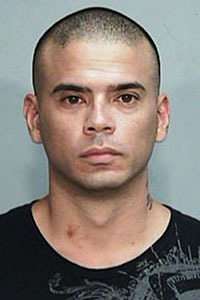 The television program also asks for the public’s help in locating 36-year-old John Patrick Rapozo of Puna, who is wanted for assault, unauthorized control of a propelled vehicle and violating terms of bail for a burglary and weapons conviction. He is described as Caucasian, 5-foot-9, 180 pounds with brown eyes and black hair. 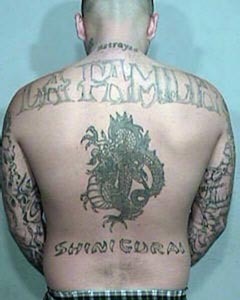 He has numerous tattoos on his torso, arms, and neck. In this edition of “Hawai’i Island’s Most Wanted,” the host, Lieutenant Mitch Kanehailua, also asks for help in locating a 20-year-old Kona woman wanted for questioning in a burglary and a promoting a dangerous drug case. 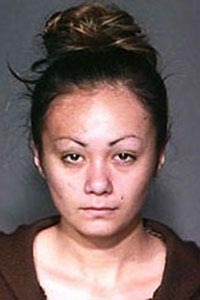 Myra Kanoelani Kahele is also wanted on two bench warrants for failure to appear in court. She is described as Hawaiian, 5-foot-four, 165 pounds with long brown hair and brown eyes.